The Division and The Division 2’s game servers will shut down for a scheduled maintenance tomorrow on Tuesday, April 16th at 09:30 AM CEST / 03:30 AM EDT / 12:30 AM PDT. The estimated downtime is approximately 3 hours and will be used to deploy Patch v2.1. 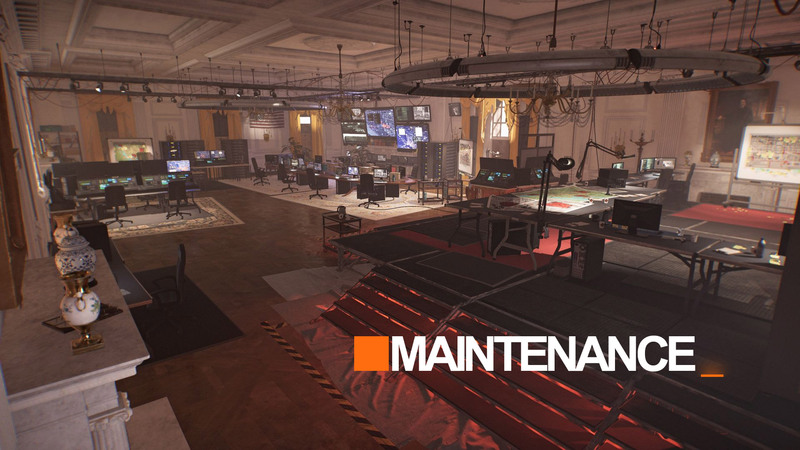 The post The Division 2: Maintenance 16/4; Patch v2.1 Release & Changelog appeared first on The Division Zone.